hd00:15Blackboard Tree, Devil Tree, Alstonia scholaris (Linn.) R. Br., Flowers, herbs, Thailand has medicinal properties. 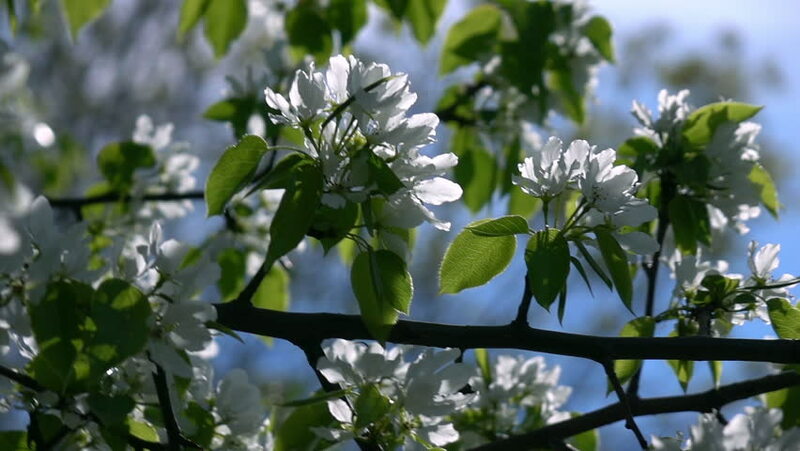 hd00:16Adorable pear twig close up with white blossom truss and new trembling green leaves, waving in spring wind. Wonderful revival of excellent nature after cold winter in amazing HD footage. 4k00:15Isles of Scilly looking across the sea onto the rocks with flowers in the foreground moving in and out of focus. hd00:11A tomato plant and flower on a windy day.